Samsung's rumored phablet may be coming a month later than previously reported. When it finally launches in September, it will retail for almost 1,000 euros. A source knowledgeable with Samsung's plans has revealed that the Galaxy Note 8 will launch in late September. The handset will reportedly retail for €999 and feature similar specs to the company's own Galaxy S8 Plus, with the addition of the series' signature S Pen stylus. 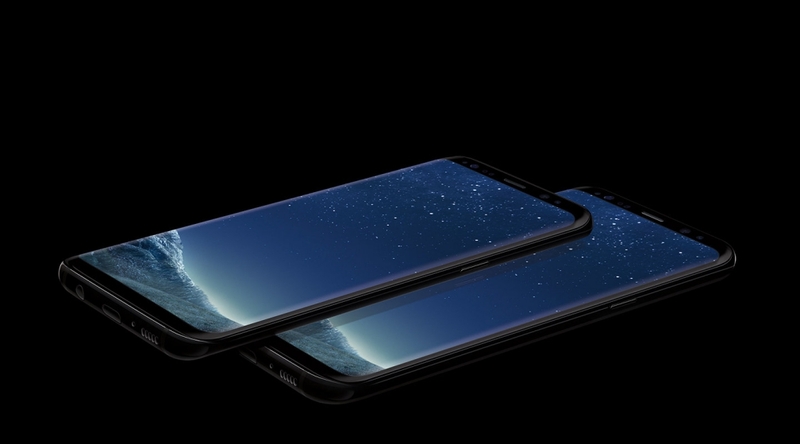 Those specs include a 6.3-inch Super AMOLED display, just a tiny bit larger than the S8 Plus' 6.2-inch screen. The Note 8's display uses the same unique 18.5:9 aspect ratio as both S8 devices. Powering that display is the Qualcomm Snapdragon 835 chipset along with 6 GB of RAM. Where the Note 8 breaks free from its S8 cousins is in its camera setup. The handset features two rear cameras, a first for a Samsung flagship smartphone. The cameras are positioned horizontally to the left of the flash and heart rate sensor. Interestingly, the fingerprint sensor is located to the right of these features, just like on the S8. The one potentially disappointing aspect of the Note 8 is its battery. It features a modest 3,300 mAh capacity. As noted by VentureBeat, which originally reported on the source's information, Samsung may be hoping to avoid another battery-related fiasco, hence the more conservative choice this time around. On to the software side of things. Split-screen multitasking is much improved, and the S Pen can do more things, like translate full sentences, convert between different currencies, and pin notes to the Always On display. Unsurprisingly, the Note 8 is compatible with DeX, Samsung's dock that—when connected to a monitor—turns your phone into an impromptu desktop PC. Of course, for a more traditional experience, having a wireless keyboard and mouse around is a good idea. When the Samsung Galaxy Note 8 launches, it will be available in black, blue, and gold colors.